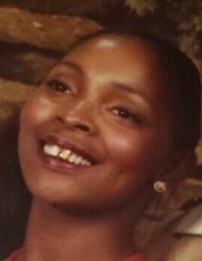 Maxine Faison-Ferguson Williams known to friends as "Max or Candy was born on February 20, 1958 in Fort McCoy, Florida. Louis Williams from Ocala, her late father Oliver Faison from Fort McCoy and survived by her mother Helen Smith from Gainesville, FL. Maxine also a resident of Sparr, Miami and Ocala Florida and her recent residency was Gainesville Florida. Public Viewing will be on Friday, December 7, 2018 from 2:00 PM til 6:00 PM. at Summers Funeral Home, 2238 NW 10th St. Ocala, Florida. Final Interment will follow at Pleasant View Cemetery, Fort McCoy, FL.